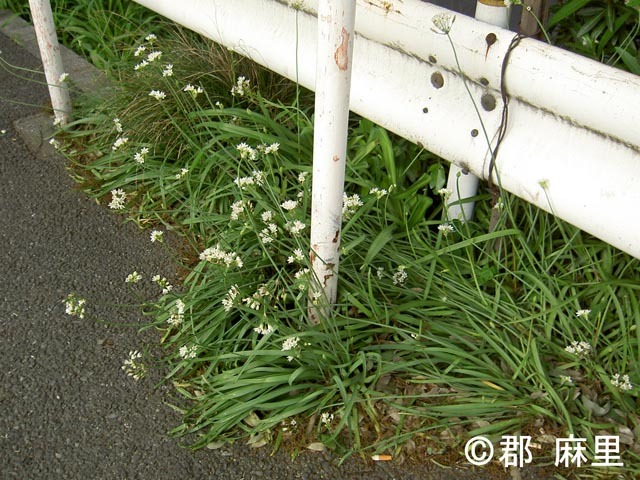 Habitat Crop field, shrub, urban area. Range in Japan Ibaraki, Tokyo, Kanagawa, Shizuoka, Mie, Wakayama, Kyoto, Osaka, Hyogo, Kagawa, and Tokushima Prefs. Route Deliberate: Possibly as ornamental plant. Impact Competition with native and crop species. Carrying viruses. Introduced range in other countries Africa, Australia, etc.